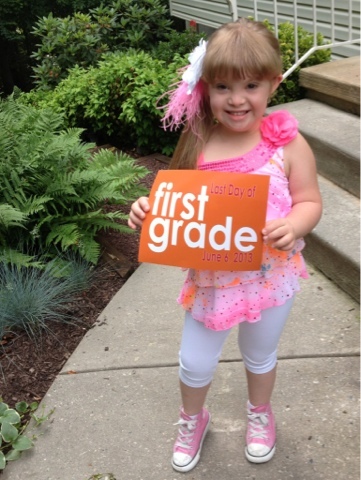 Princess Kayla: Last day of 1st grade! Last day of 1st grade! OMG! It's my last day of 1st grade! I am so excited for 2nd grade! Summer! Summer! Summer!